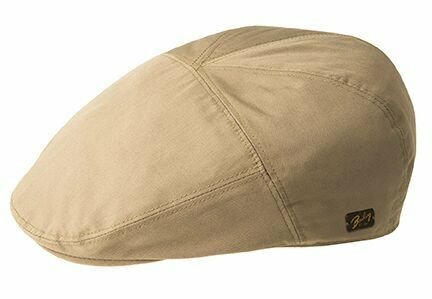 The year round Bailey of Hollywood Graham Cap is ready for any Cap & Hat owner. 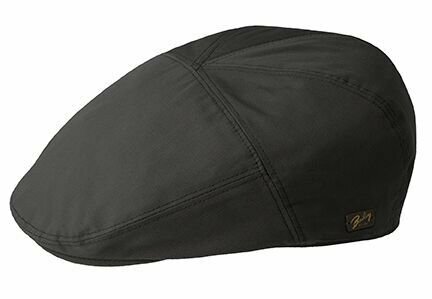 With light weight and water repellent design this cap calls for you to bring on the world. Our Poet hats embody all rugged and masculine styles that are inspired by the fortitude and courage of the old West, an ode to our Western heritage. 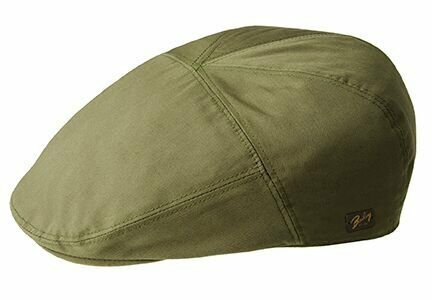 These hats are comfortable, tough, casual, functional, and rooted in masculinity. Ideal for the traveling vagabond. 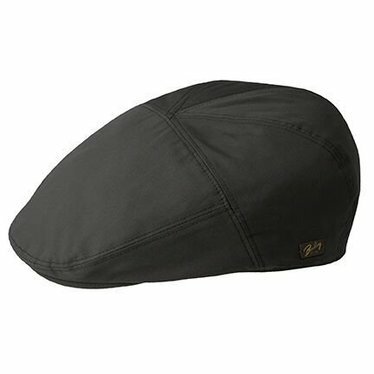 This hat is popular for its water repellency. Great for city or country. Cotton sweatband. 65% polyester, 35% cotton.